Swastik Tour and Travels Shimla is a one of the leading tour operators in Himachal Pradesh,India, having office in Shimla. Our accountability and transparency is greatly appreciated and valued beyond comparison by all those who had at least once experienced our hospitality and cordiality. 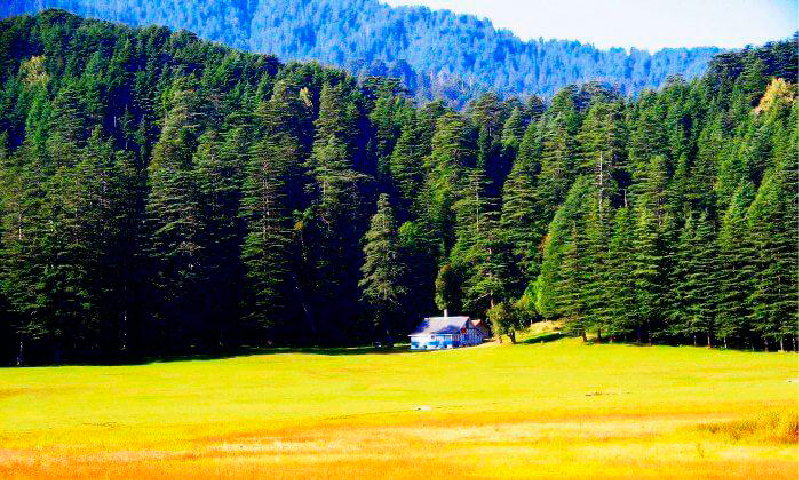 Our main motto is to introduce you with the natural beauty of Himachal Pradesh. Highest in satisfaction, discover one of the many diverse regions. Swastik tour N Travels is an inbound Destination Management Company combining comfort and genuineness in Himachals greatest destinations. Being a Travel agency in Shimla Swastik tour and travels have great reputation in travel industry with huge number of satisfied clients and Travels Partners. Swastik tour and Travels is a unique blend of smooth, prompt and personalized service, devoted to customer concern and satisfaction. We would like if Travel agent any parts of India or neighbour country send us your requirements to start the business relations. Our rates will be very competitive at the best. Our friendly staff are ever ready to assist you throughout your query.For an intimate and exceptional travelling experience, we organize a variety of Tour Packages. Tourist can enjoy the ultimate lush green landscapes and winding valleys of Himalaya during the trip. We take pride in offering the best services for our guests.We always want you to have the best travelling experience at the best prices.